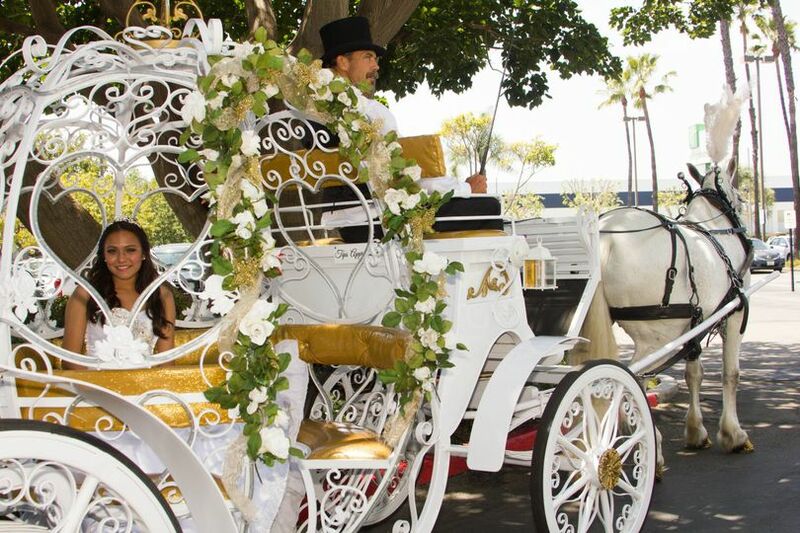 Savannah Rose Carriages is a Horse Drawn Carriage Company specializing in all your special events. 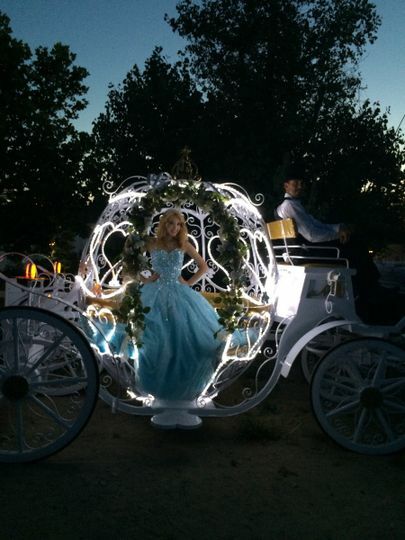 We offer beautiful Cinderella Carriages and several other carriages to choose from. 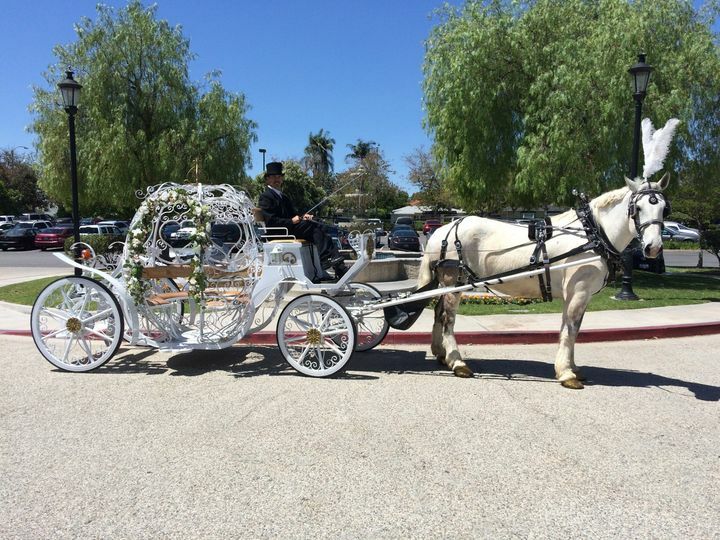 Please visit our facebook page Savannah Rose Carriages to see more pictures. 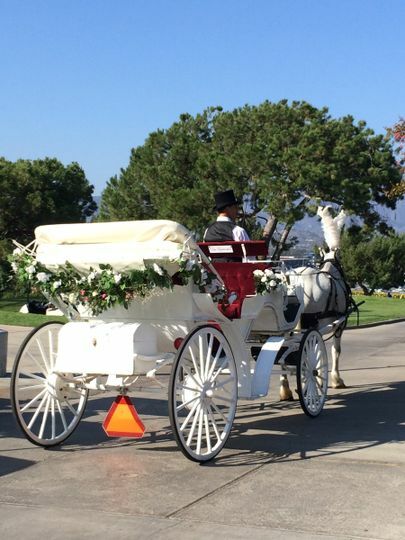 Our beautiful horse and carriage will be that special touch of elegance to compliment your event. 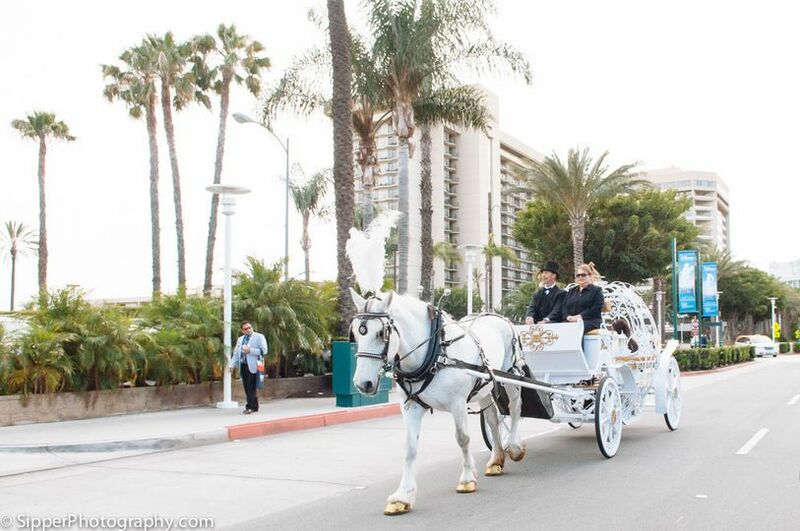 All of our carriages light up beautifully for your evening events. A beautiful proposal. On our way to take the bride to be and her fiance to Disneyland. Our handsome horse Megatron looking like his stunning self. I booked this for my girlfriend as a early Valentine's day surprise. We went to a nearby park had a picnic . 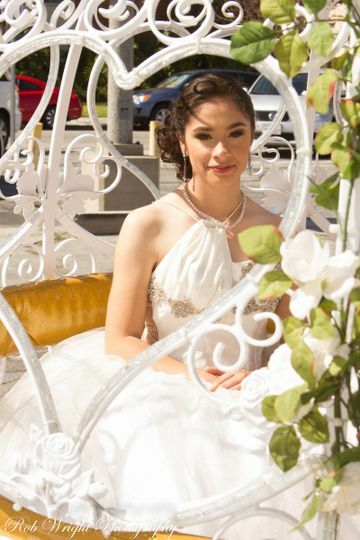 Then had an amazing carriage ride a day we will never forget. Do not hesitate and book. They are just wonderful. 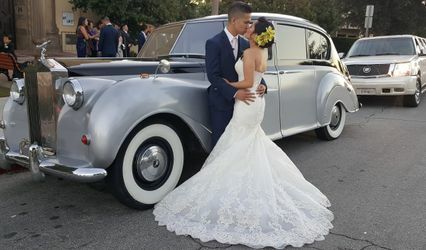 Your party/event/surprise/wedding will be soo different. They are responsible, on time, professional. friendly. We worked with them twice already (Birthdays) and looking forward for more. 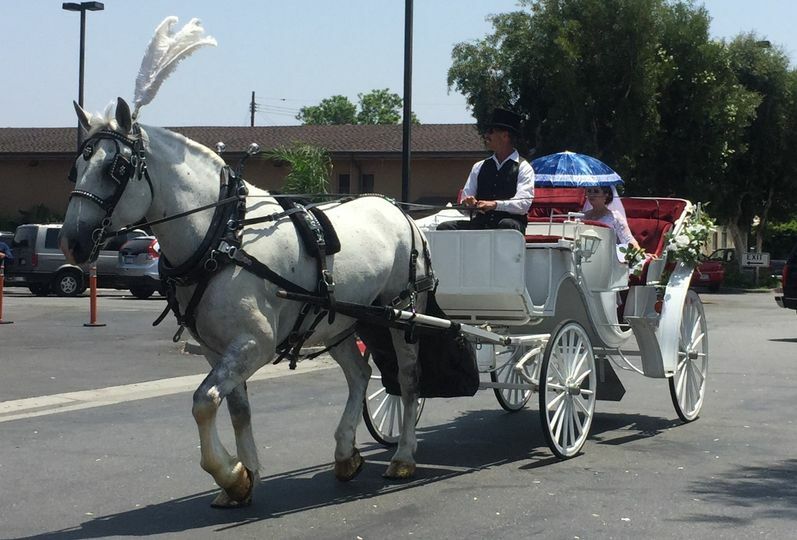 Savannah Rose Carriages was absolutely a pleasure to work with. 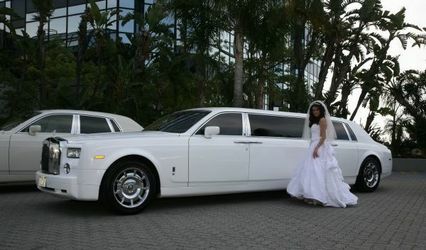 They worked with our budget, were friendly and accommodating, and gave our guests the best possible customer service. I highly recommend them for your event.